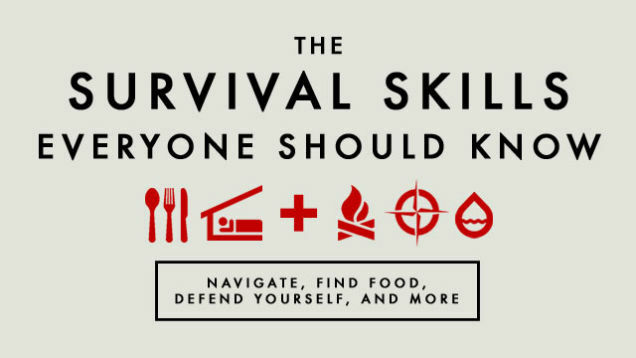 What is important to have to survive an emergency situation? 1. I can analyze real life survival stories. 2. I cann evaluate and answer questions in my reading. 3. I can design an object for a 3D printer. 4. I can defend my viewpoint with evidence from text. 5. I can create a presentation that communicates my research and viewpoint. 6. I can present the presentation and object to the class.